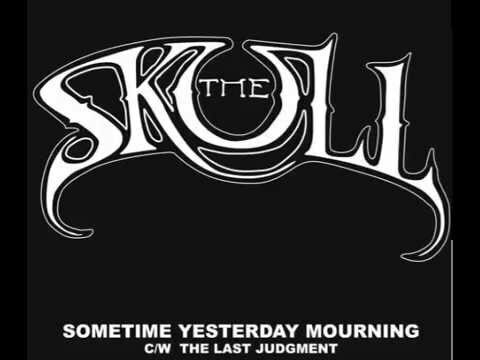 Home › • THE SKULL - Sometime Yesterday Mourning 7"
• THE SKULL - Sometime Yesterday Mourning 7"
Sometime Yesterday Mourning was the first song the current band of former TROUBLE members Eric Wagner, Jeff Olson, Ron Holzner and Chuck Robinson recorded together. 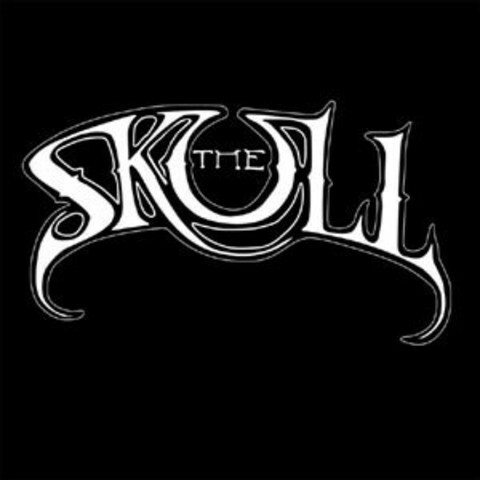 The Last Judgment is a reworking of the classic TROUBLE track, originally from the “Metal Massacre IV” compilation album, 1983. This 7 inch record marks the vinyl debut of these two tracks, previously only available as a CD single.